Eight people who worked at several rat-breeding facilities in Illinois and Wisconsin have been infected with a virus not commonly found in the United States, federal health officials said Friday. 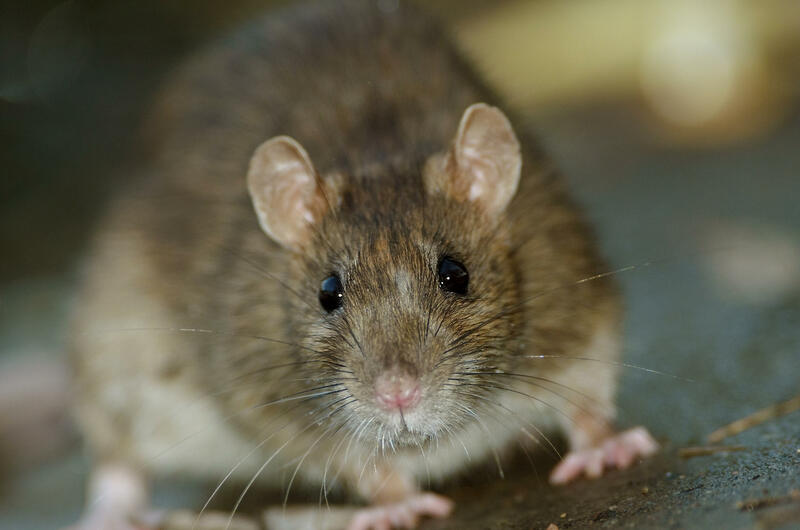 This is the first known outbreak of Seoul virus associated with pet rats in the United States, although there have been several outbreaks in wild rats, according to the federal Centers for Disease Control and Prevention. Seoul virus is a member of the Hantavirus family of rodent-borne viruses and is carried by wild Norway rats worldwide. Most rats infected with the virus do not appear sick. People typically become infected when they are exposed to body fluids (blood, saliva, urine) from infected rats or are bitten by them. People can’t get the virus from other people or from other types of pets, the CDC said in a news release. Symptoms of Seoul virus infection in people include fever, severe headache, back and abdominal pain, chills, blurred vision, eye redness and rash. In rare cases, infection can lead to kidney disease. Most people infected with the virus recover, according to the CDC. The CDC is working with state and local health officials to determine how this outbreak occurred and whether any other people might be affected. Anyone who recently bought a rat and has Seoul virus symptoms should contact a health care provider immediately. To prevent Seoul virus infection and other diseases carried by rats: wash your hands with soap and running water after touching, feeding or caring for rodents; clean and disinfect rodent habitats and supplies; never clean rodent habitats or supplies in the kitchen sink or bathroom sink; avoid urine or droppings when cleaning rodent cages. Get regular veterinarian checks for pet rodents and be cautious with unfamiliar rodents to reduce the risk of bites and scratches, the agency added. If you are bitten by a rodent, wash the wound with warm, soapy water immediately, and seek medical attention if: the rodent seems sick; your wound is serious or becomes red, painful, warm or swollen; your last tetanus shot was more than five years ago; or, you develop fever or flu-like illness a week or two after being bitten.